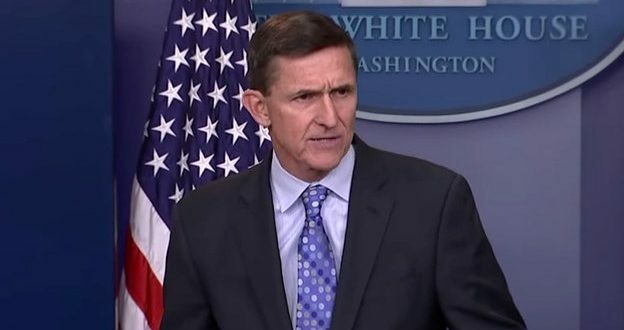 REPORT: Michael Flynn Stopped US Plan To Partner With Turkey's Enemy While Secretly On Turkey's Payroll - Joe.My.God. Flynn didn’t hesitate. According to timelines distributed by members of Congress in the weeks since, Flynn told Rice to hold off, a move that would delay the military operation for months. If Flynn explained his answer, that’s not recorded, and it’s not known whether he consulted anyone else on the transition team before rendering his verdict. But his position was consistent with the wishes of Turkey, which had long opposed the United States partnering with the Kurdish forces – and which was his undeclared client. You’ll want to read the rest.